Some English words are similar in spelling and meaning, and being conscious of confusing words such as these can only benefit you when taking the IELTS exam. Learn more about confusing English words below and what the differences are. Are you interested in studying IELTS in London or Manchester? Arrange a free consultation today to get started, or take a practice test in London to learn your current reading, writing, speaking and listening ability. Affect is a verb, and effect is a noun. Affect is used as to influence and to make a difference to, and effect is the result of some change. In other words, affect is the process of having an effect. Example: The flu was affecting my ability to breathe. However, this medicine had an instant effect on the symptom and I feel much better now. Advise is a verb, and advice is a noun. Note that the pronunciations are also different. Advise has a “Z” sound, and advice has an “S” sound. Example: The teacher advised me to read this book. The advice was really helpful to enrich my vocabulary. In British English, practise is a verb, and practice is a noun. Example: I practised a piano when I was 5 years of old, but I have never liked it. I always escaped from the practice. In American English, practice is used both as a verb and a noun. IELTS accepts both British and American English, so keep calm and enjoy learning! 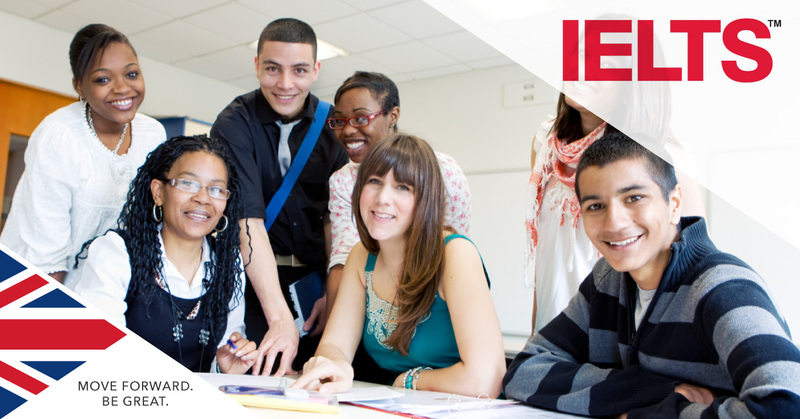 If you want to improve your IELTS score ahead of studying in the UK, visit our Language Centre in London and sign up for low-cost IELTS preparation lessons with no registration fees and textbooks provided! Contact SI-UK today for more details.